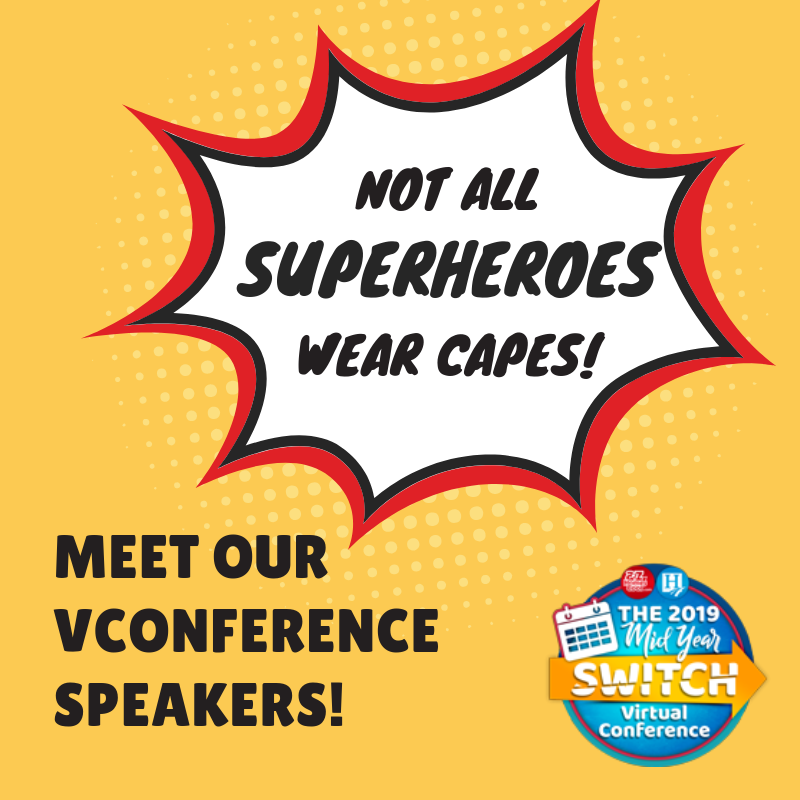 Are you as excited about the upcoming Mid-Year Switch Virtual Conference as we are? Sometimes, it’s hard to get into something without knowing who or what will be there. We’ve put together this blog post to highlight our speakers and what they plan to bring to you! Heather, a former teacher, has homeschooled her own two children for 11 years. During this time, she’s gained an extensive knowledge of homeschool curriculum from kindergarten through high school. Heather is the Director for iLEAD Exploration and really strives to support others on their unique homeschooling journeys. Traci King is the Lead Guidance Coordinator with Sage Oak Charter School. In addition to holding many credentials, she is certified in math, history, science, and English for secondary students. Traci has helped many families with high school students, from PSAT/SAT/ACT prep to college choices. She provides ample support for homeschooling during the high school years. As a mom of four children (all of whom she homeschooled), Rebecca is more than qualified to speak on homeschooling from kindergarten through graduation. She can also speak to what it’s like to then focus on college-aged children. In addition, one of her children has special needs so she’s well-versed on homeschooling special needs children. 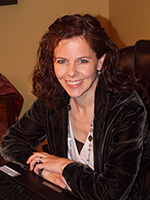 Rebecca does radio and TV interviews, encouraging others to give homeschooling a try. 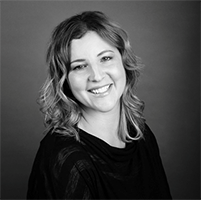 Kris Krajewski is a Speech/Language Pathologist with 27 years of experience in various settings from hospitals and health care facilities to schools. Her main focus is on early intervention, Sensory Processing Disorder, Autism Spectrum Disorder (ASD), Dyslexia, and foreign and regional accent modification. 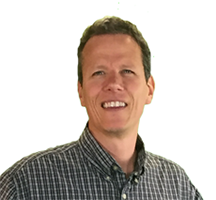 Wayne Kroeplin is an award-winning Technology and Engineering Education instructor. His organization Innovators Tribe provides homeschoolers, parents, and teachers with resources needed to encourage the next generation of student innovators. Marsha Ganz, M.Ed. and Maria Lowenstein, M.Ed. Marsha Ganz, M.Ed. and Maria Lowenstein, M.Ed. 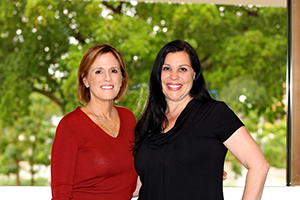 both seek to promote a fun teaching and learning experience for their students. They are literacy specialists at VocabularySpellingCity and both ladies have a Master’s degree in Education and a combined total of 40 years of teaching experience. They deliver a very lively presentation from which you can pull some takeaways and implement immediately.